Jeep Wranglers (and Jeep Wrangler Unlimiteds) have their good points — and their bad points. 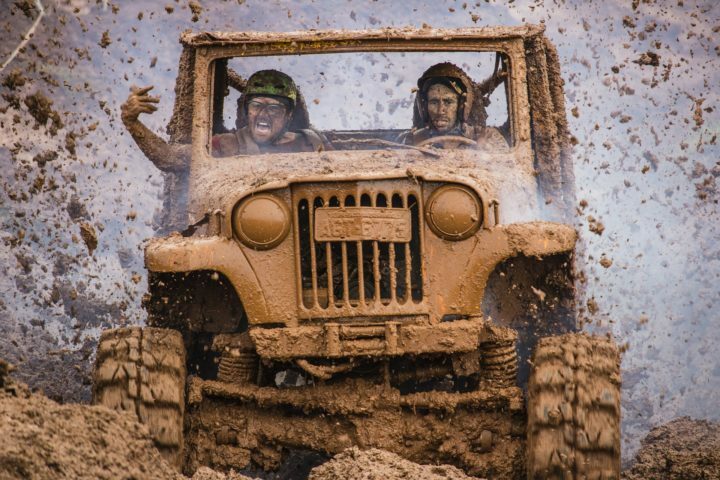 Basically, it all comes down to the fact that Jeeps are just different. They’re not your typical run-of-the-mill vehicle. Handles well on pavement, mud, sand, snow, water, etc. Limited storage space — for luggage, groceries, etc. Everything is an “option” — carpet, steel doors, rear seat, etc. So, Is A Jeep Wrangler The Right Vehicle For You? One thing’s for sure — you’ll either love it or you’ll hate it! Your first test drive in a Wrangler will help to clarify things a lot for you. 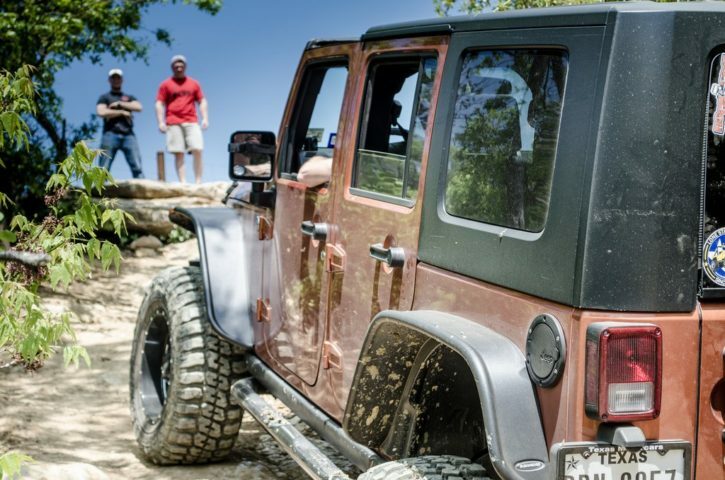 And you should know… while some things are listed as “negatives” (such as slow acceleration, stiff suspension, and slow steering), these are precisely the features that make the Jeep Wrangler a great offroad vehicle. For example, you don’t want quick, responsive steering when you’re rock climbing or even just wandering on an off-highway trail. In fact, it may just be that (even against your better judgment, and even though your instincts are telling you that a Wrangler is not a practical purchase) you may be one of the lucky ones who manages to derive enough pleasure from owning a Jeep Wrangler to make it worth it in the end. On the other hand, if after exploring the best things and the worst things about owning a Wrangler you still can’t decide, then make your own list of every vehicular need you have and highlight any that the Jeep Wrangler cannot provide. Then test drive it… again. Whatever you do, don’t get a Jeep Wrangler on an impulse buy! Do your own homework — research what other experts and owners like (and don’t like) about the Jeep Wrangler. Test drive it …more than once. Test drive other vehicles a few times as well — and compare those to the Jeep Wrangler. Talk to former Jeep Wrangler owners — see what’s on their list of Jeep Wrangler pros and cons and why they sold theirs. In my opinion, you should do yourself a favor and at least give the Jeep Wrangler test drive. Then make your own list of Jeep Wrangler pros and cons. Have kids? Or plan to drive with kids in your Jeep?… You’ll want to read this: Jeep Kids & Safety Issues.